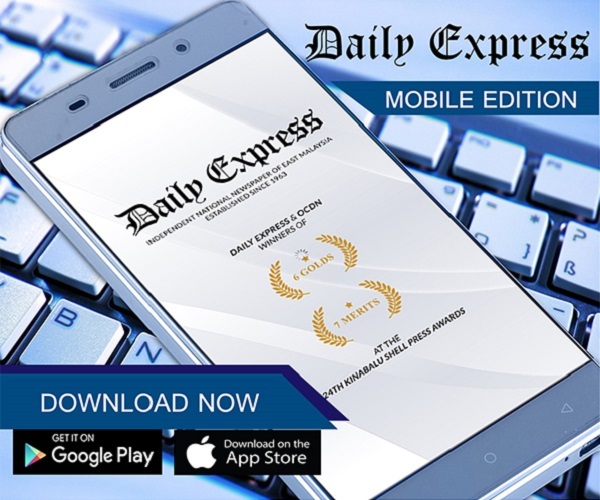 Alibaba's Jack Ma to step down in 2019 | Daily Express Online, Sabah, Malaysia. 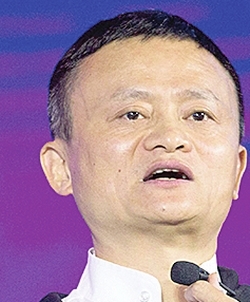 SHANGHAI: Alibaba co-founder Jack Ma (pic) announced on Monday he would step down as head of the pioneering Chinese e-commerce giant in one year, a departure already drawing comparisons to the retirement of late Apple founder Steve Jobs.Analysts said the early withdrawal of 54-year-old Ma, the charismatic face of a company that has revolutionised how and what China's people consume, will challenge Alibaba to carry on Ma's vision amid rising competition. Ma—who turned 54 on Monday—said in a statement he will serve as executive chairman until his 55th birthday before passing the torch to Zhang. A former English teacher, Ma started Alibaba in 1999 in his apartment in the eastern city of Hangzhou—where its headquarters remain—building an e-commerce colossus and becoming one of the world's richest men and most recognisable figures in China.